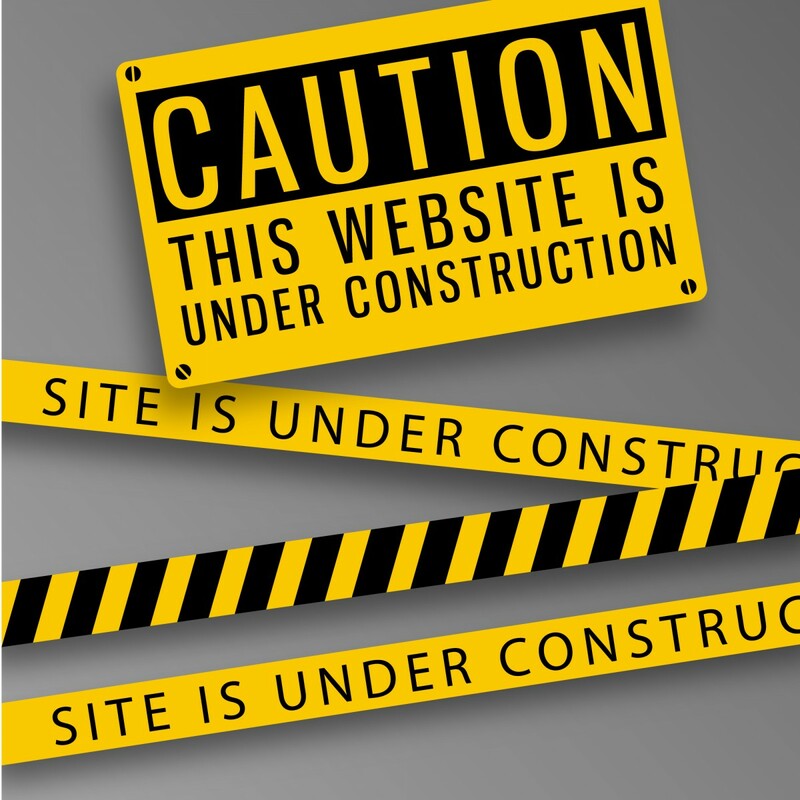 Site redesign has been long overdue, so please pardon our dust! Some features will not work in the next few days. We are updating our look, and also portfolio… Please stay tuned!